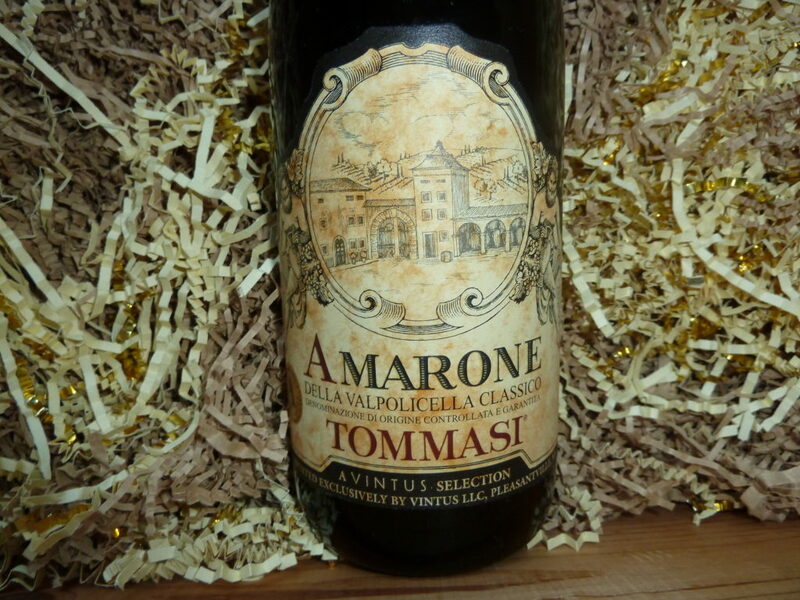 Amarone (ah-mah-ROH-nay) is one of Italy’s many gifts to the world of wine. A rich, dry red wine made from partially dried grapes (Corvina, Rondinella, and other approved red varietals), Amarone comes from Veneto, in Northeastern Italy. 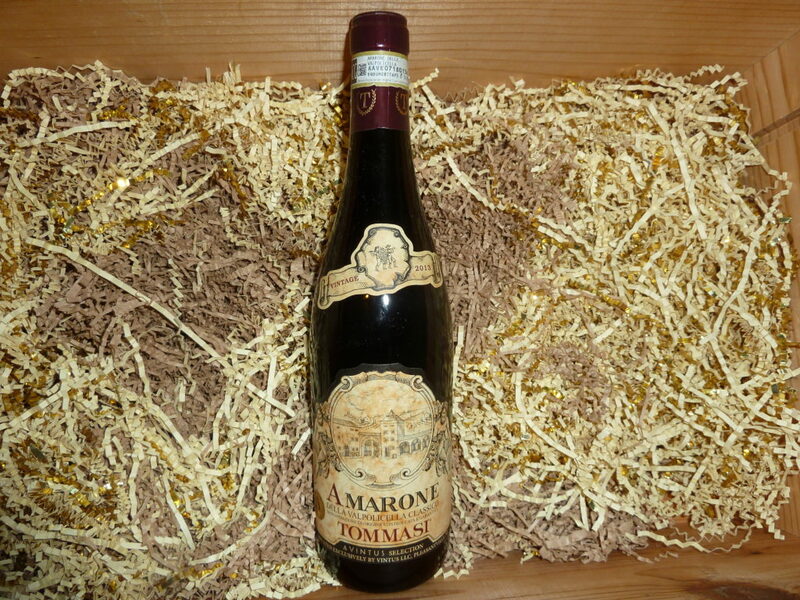 Amarone is unique because the harvested grapes are allowed to dry on straw mats for four months. During that time the grapes lose about forty percent of their weight—at the same time concentrating their sugars and flavors. 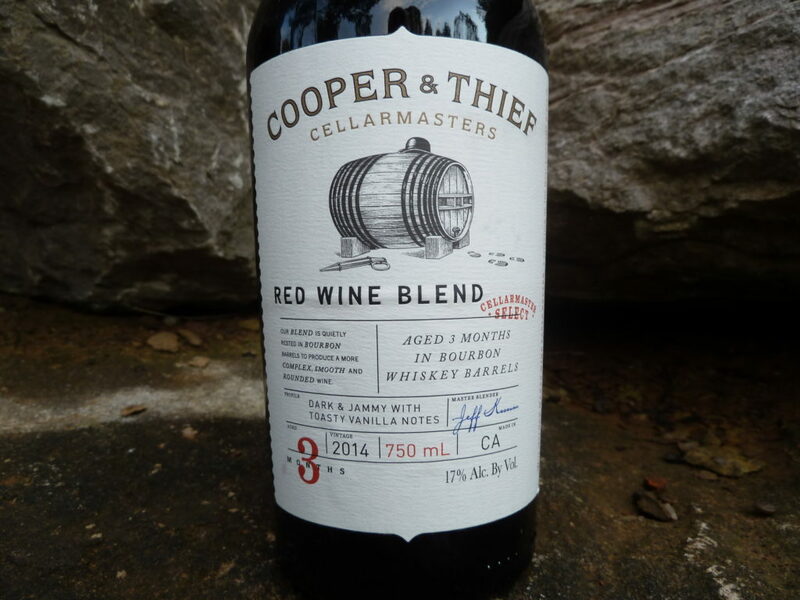 When the grapes are finally pressed and fermented, the wine is aged for three years in large barrels and another year in the bottle before release. It’s a costly, labor-intensive process—it’s also a labor of love. 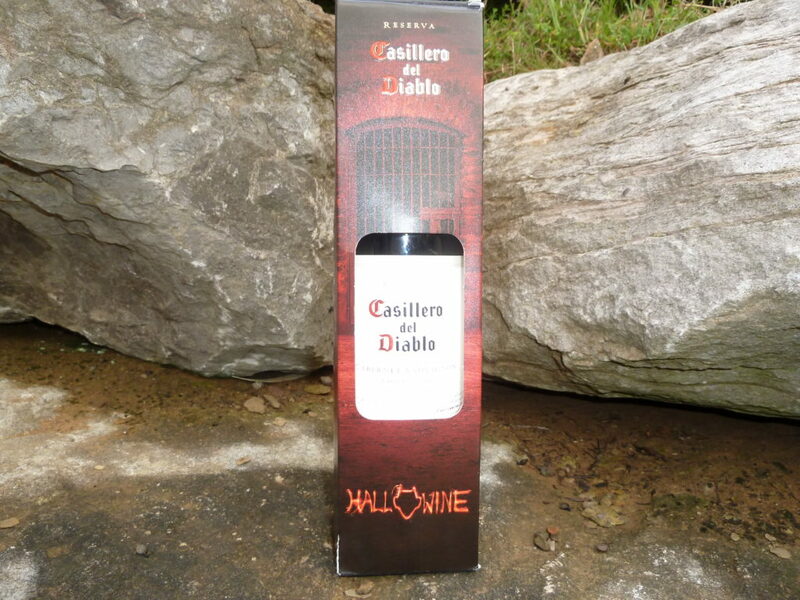 THE DEVIL MADE ME DO IT…hard to resist that old line when Casillero del Diablo opens the door with a name that translates to: “The Devil’s Cellar”. 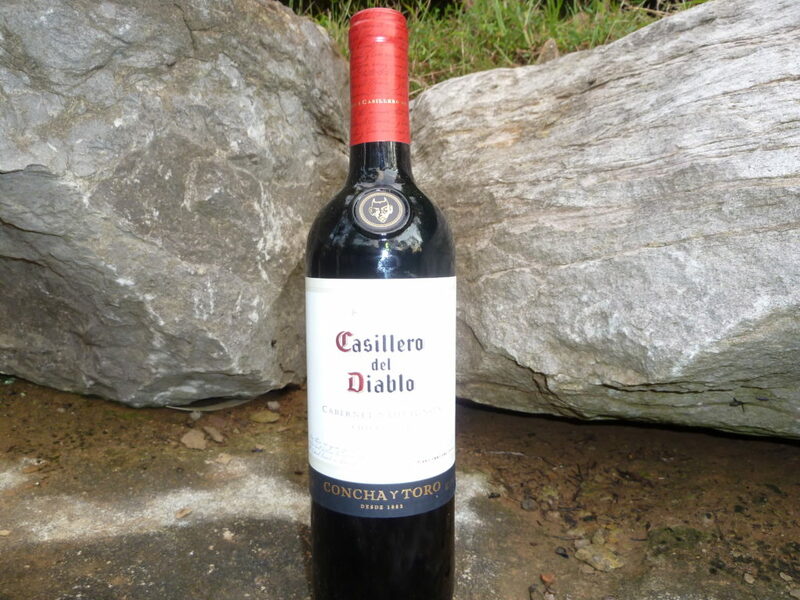 The name derives from an old Chilean legend about the owner of a great wine cellar who kept the help from sampling his best bottles by telling them that the devil resided deep in the cellar with his finest wines. Compare activated “Chill Check” indicators in bottom right and left side of label. 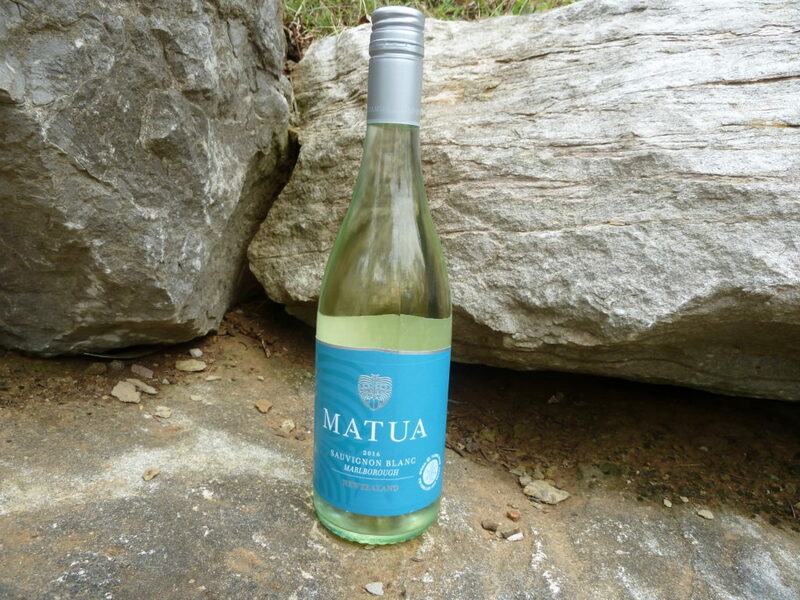 The 2016 vintage of Mauta Sauvignon Blanc is another in a long line of consistently tasty drops from Kiwi Land. 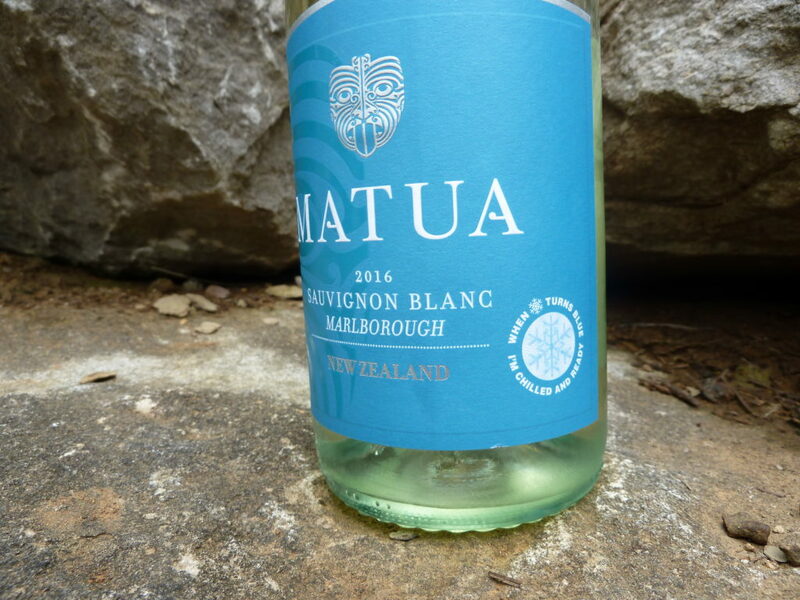 The 2016 bottling is lush with tropical fruit aromas/flavors–AND sports a cool new “thermal label” showing when the bottle has chilled to the optimum temp (45-46F). Look for the snowflake on the bottom right corner of the label to turn blue. 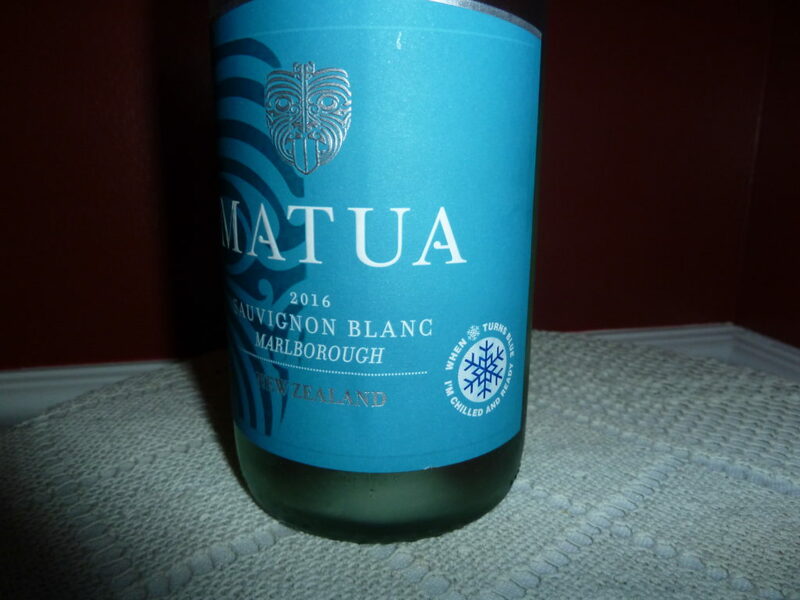 The Maori Ta Moko symbol (a tradition Maori facial tattoo design) also changes to a darker blue when the bottle is properly chilled…very cool indeed. Outlot–I know, strange name. Turns out that it refers to a parcel of land outside an incorporated area. And this is important how? The Outlot wines come for a special area outside the Sonoma city of Healdsburg that was saved from developers–the “Outlot” area now produces some of the region’s finest grapes. 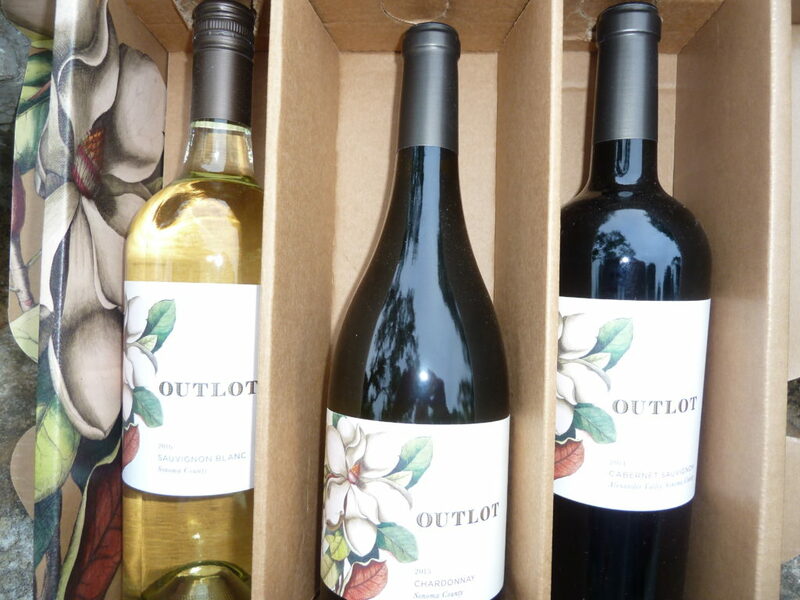 Outlot is new to the market but looks poised to make its mark, judging from the wines I sampled: 2016 Outlot Sauvignon Blanc (19.00), 2015 Outlot Chardonnay (22.00), and 2014 Outlot Cabernet Sauvigon (25.00). 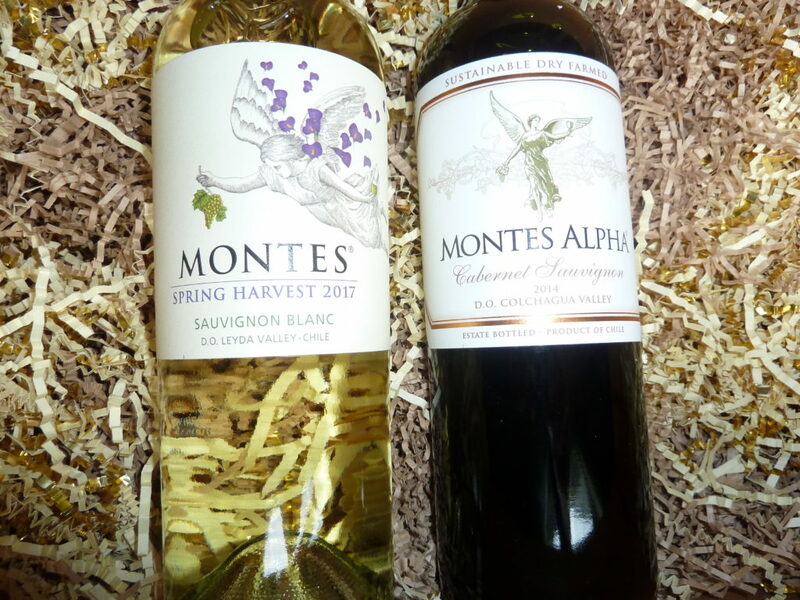 In each case, true varietal character jumped right out of the glass. Elegant magnolia art labels complete the classy new drops. 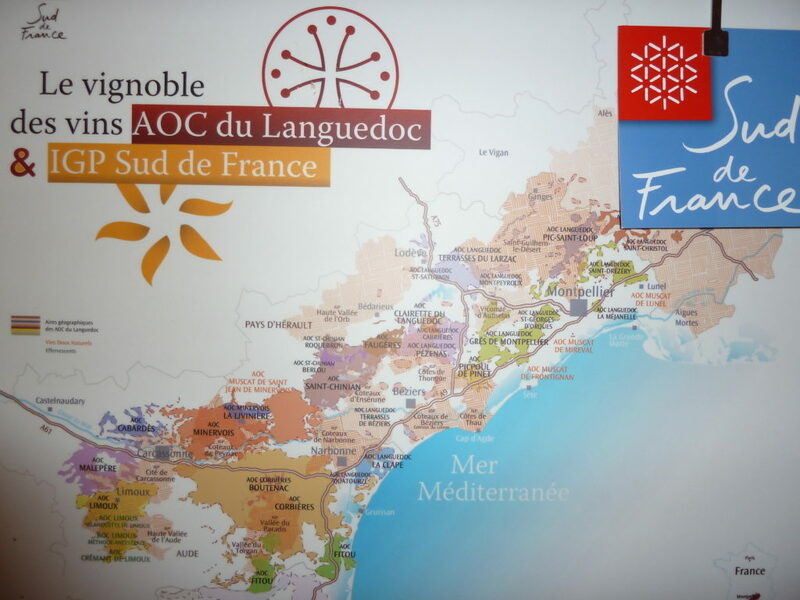 Chances are pretty good that a lot of people have never heard of Languedoc, but most people have heard of the South of France—and that is exactly where the one-time province of Languedoc is located. 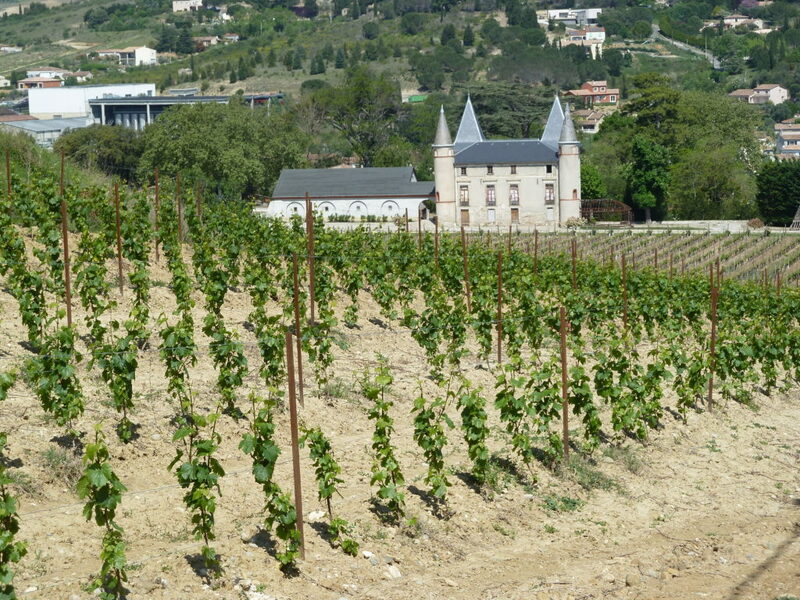 Bounded by the Rhone River in the East and Spain in the West, Languedoc swings as far South as the Mediterranean. I was in Languedoc to explore its vast wine country–but what began as a wine tour ended up including rustic villages, medieval abbeys, and storied chateaus, all of them a world away from the hustle and glamour of Paris. Getting to Languedoc from Paris is half the fun: it’s about a day’s drive or less than half that by train through rolling green French countryside. But I was on a schedule: vineyards to visit, wine tastings to attend—so I opted for a quick flight south to the coastal city of Montpellier–a good jumping off point for my final destination: the provincial city of Pezenas. Located in the heart of Languedoc, Montpellier, is home to three universities and is one of France’s fast growing cities. Not hard to see why, with the Mediterranean right in their front yard. The Mediterranean comes with some heavenly perks: endless days of blue skies, palm trees, bouganvilla, and boatloads (literally) of seafood. We passed miles of salt water lagoons filled with oyster farms as we drove along the coast before heading inland toward Pezenas. The forty miles to Pezenas took us through tree-lined country roads, rambling villages, and vineyards—everywhere—vineyards. In fact, if there is one enduring image of Languedoc, it is of vines. Some of the vineyards seemed to go on forever, others were just a few rows, wedged into the corner of a crossroads. No wonder Languedoc produces a third of France’s wine—and has for centuries. As we approached Pezenas, wine coop buildings and farm implement companies began to pop up between the vines and plaster-clad stone houses pushed right up against the road. Historic Pezenas was home to internationally famous seventeenth century playwright and actor Moliere. Reminders of him are everywhere: Brasserie Moliere, Hotel Moliere, Moliere statues in the park. Pezenas is not big and bawdy like Marseille, or high-tech like Toulouse. The town is more country mouse than city mouse and it has the comfortable lived-in feel of the people who call it home. Home for me was La Garrigae Distillerie de Pézenas—and even if your French is as bad a mine, you can probably guess that yes, the hotel was once a distillery. Not that you would notice today with the spacious rooms (some with terraces) and quiet open courtyards. Wine people from around the world had come to Pezenas for what was a week-long celebration of Languedoc wine and an opportunity for producers to open their vineyards–and their wines. In my experience, winemakers tend to have a well developed hospitality gene, but the wine producers of Languedoc really made us feel as if their home was our home. 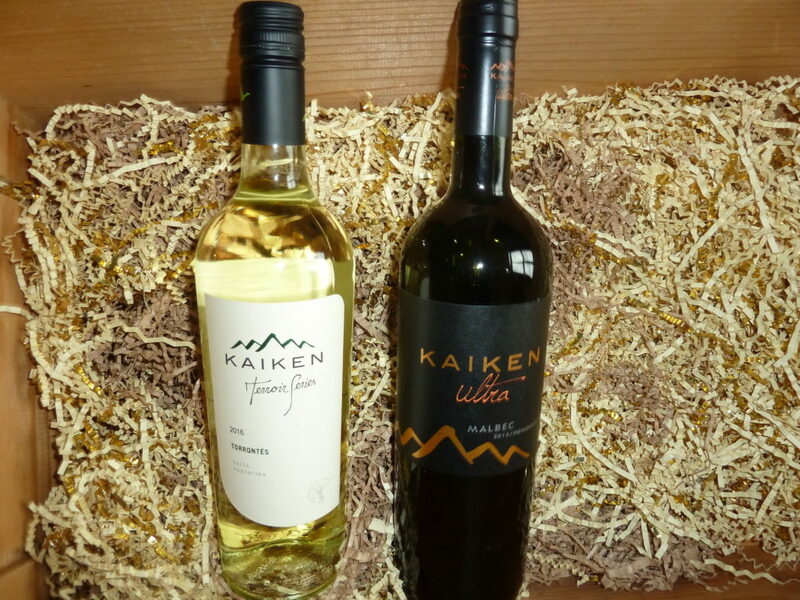 We tasted dozens of wines every day. And when I say tasted, I mean sipped, and spat. Sounds a bit rude (and a waste of good wine), but that’s how it’s done in the trade—and it’s the only to keep your head on straight what with three course lunches and full-scale buffets in the evening (with more wine). Seems indulgent—and it was. But there was a method to the madness. We were in Languedoc to taste wines with the very people who grew the grapes and produced the wine. We tasted in cellars, in vineyards, in an 11th century abbey, in a chateau built before the French Revolution, and at a mountainside picnic over-looking vineyards in the valley below. All the while, we heard stories about the land: the struggles with the vines; learning to match soil, terrain, and grape; the years when it rained too much—or not enough.Producers plant varietals best suited to their unique locations but overall, red varietals such as Grenache, Syrah, Mourvdre and Cinsault tend to dominate, and they are typically blended or used to make Languedoc’s extremely popular rosé. Whites such as Grenache Blanc, Chardonnay, Marsanne, and Picquepoul feature in the coastal areas. Sparkling wine makers from the Limoux appellation in the West of Languedoc just smile when they mention that their ancestors were making Blanquette and Cremant (regional sparkling wines) a century before the monks in Champagne. Mon Dieu! Wine producers are farmers first, and there is nothing like bouncing around a vineyard with them in a dusty pickup to be reminded of that fact. Growers talk about their vines (some of them generations old) like the living things they are, and you are reminded that wine is just the end result of all their hard work. Languedoc is rightfully proud of its wine heritage. Greeks and Romans were growing grapes in the region over two thousand years ago. It’s not uncommon for growers to discover ancient shards of pottery or even complete clay amphorae (wine vessels) in local soil. 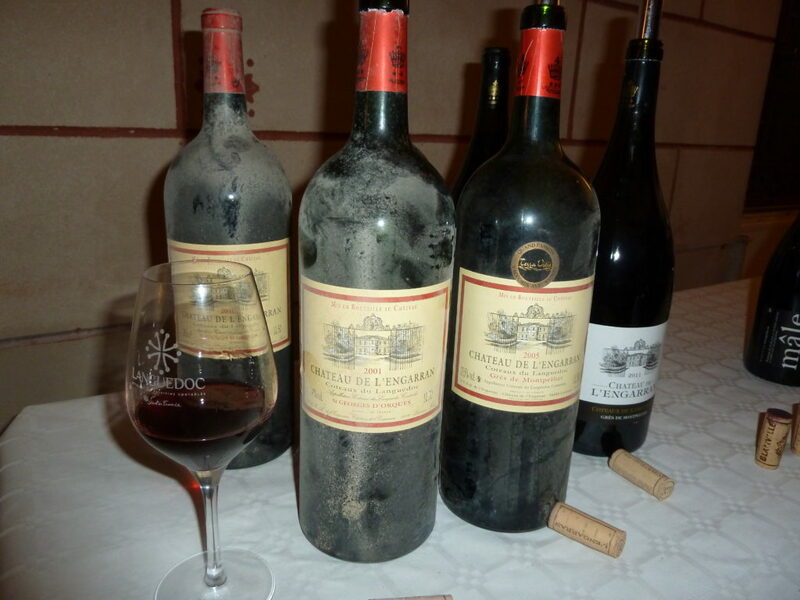 Over centuries, the wines of Languedoc became prized for their quality. Then came the Industrial Revolution and something new: a middle class. Languedoc responded to the huge demand by producing ever more wine–eventually trading quality for quantity. Nice for the thirsty masses in Paris– not so nice for Languedoc’s historic reputation. But times changed, and with them, peoples’ tastes. 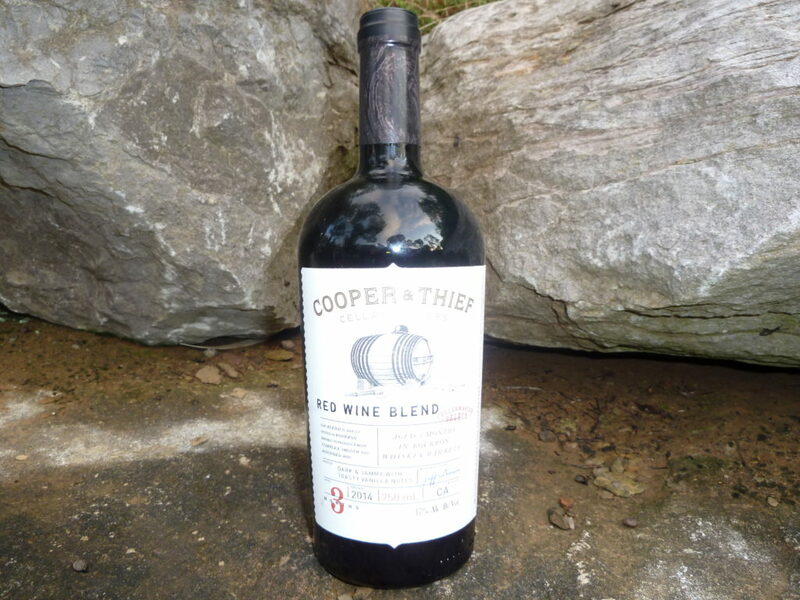 The public began to expect more than generic plonk (vin de table) from big coops. That expectation opened the door for small growers to start making their own wines—wines (many of them organic) with tradition and quality. A sort of wine renaissance came over Languedoc. 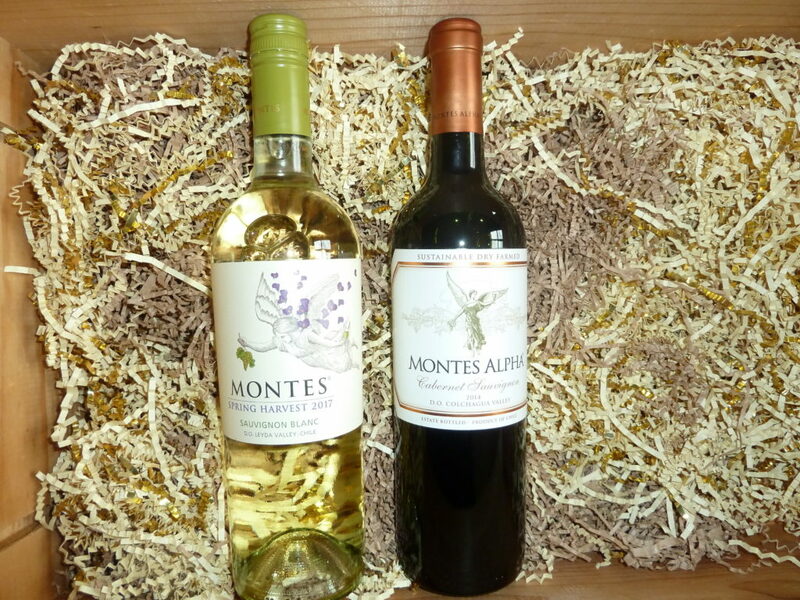 Today it is a treasure chest of regional varietals produced in authentic style by wine makers with an abiding passion for their land.